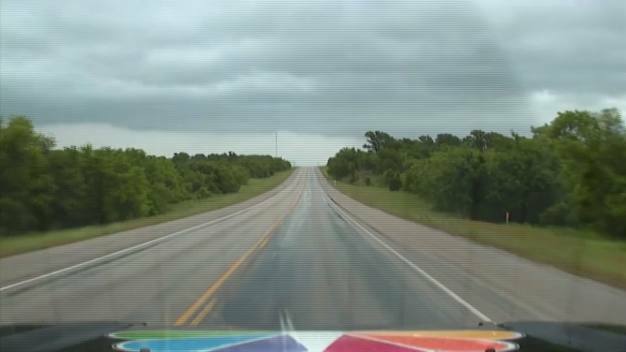 Photos: Texas Thunder Truck on the road as it chases storms in North Texas. 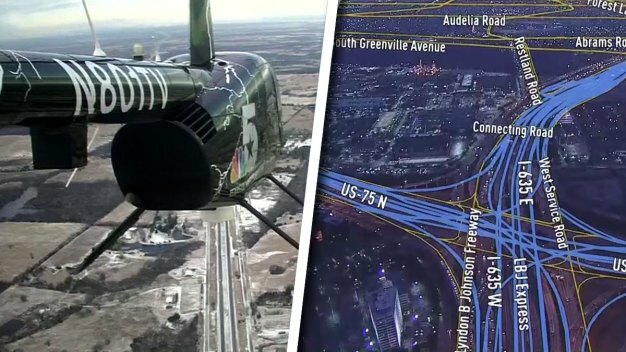 NBC 5 Today launched spring week from the DeSoto Heliport with the Texas Storm Fleet. 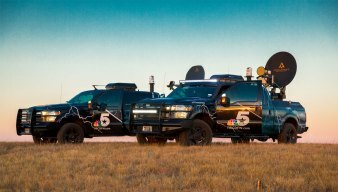 The NBC 5 Texas Storm Fleet, the biggest, baddest bunch of weather vehicles around. 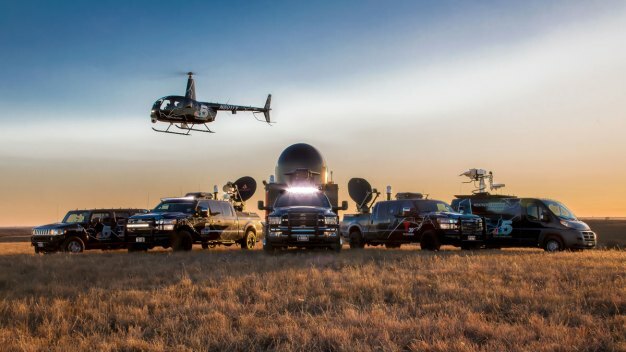 "The NBC 5 Texas Storm Fleet, the biggest, baddest bunch of weather vehicles around. 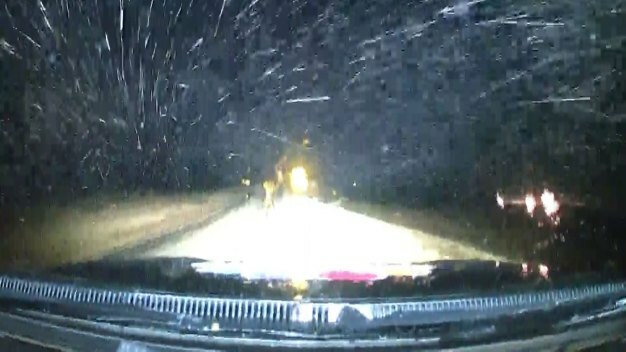 Taking you to AND inside the storm with life saving information in real-time. Not only can we see the storm in more detail, but also minutes faster than other radars. And in North Texas, minutes count. 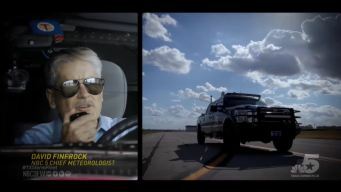 The Texas Thunder Truck™, Texas StormRanger®, Texas Sky Ranger, Weather-1 and Weather-2 make up the Texas Storm Fleet. The NBC 5 Storm Fleet, keeping North Texas safe."